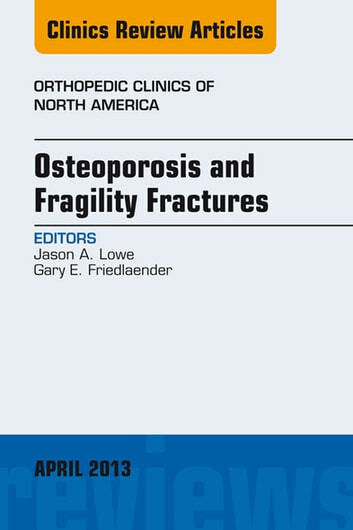 This issue, focusing on Osteoporosis and Fragility Fractures, will open with a general overview of fragility fractures, common treatments, and costs involved. 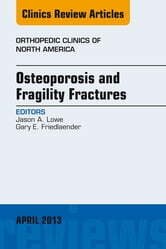 The issue then focuses on a variety of different topics, like new therapies, atypical and extraordinarily complex fractures, and an update on treatment protocols. Because of the very nature of fragility fractures, much of the content is focused on the geriatric patient, though not all.